One color postcard with a divided back. 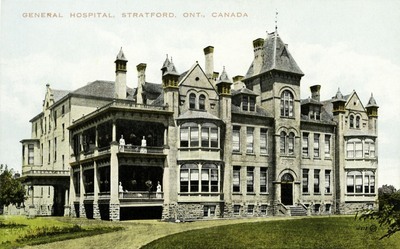 The postcard was published by Valentine & Sons Publishing Company in Montreal & Toronto, Canada and printed in Great Britain. Valentine & Sons Publishing Co.